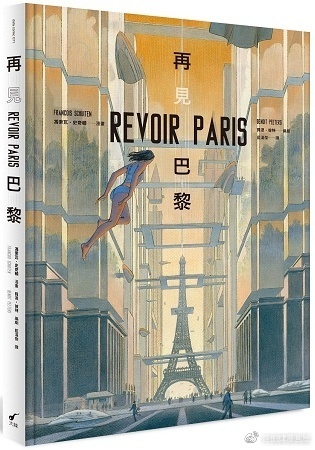 Dala Comic in Taiwain published a Chinese translation of the integral edition of Revoir Paris: 再見巴黎. Lan Hanjie is responsible for the translation. The 21 x 30cm edition has 152 pages and is printed in full colour (ISBN 9789866634833). The publisher made the following introduction video. This blog post was created on 2018-05-20 at 16:05 and last modified on 2018-05-20 at 16:30 by Joseph Le Perdriel.